Approach the study of raptors and their hunting characteristics from an entirely different aspect. 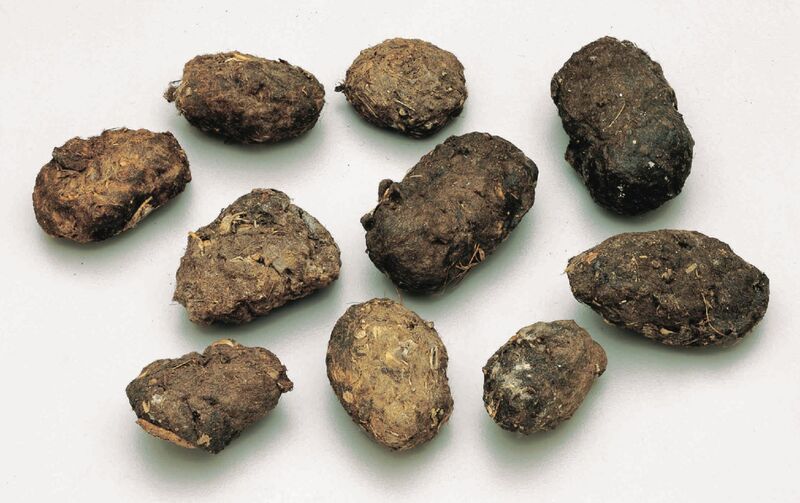 Owls regurgitate the indigestible remains of their meals; the regurgitated "pellets" contain the fur and skeletal parts of their prey. By dissecting the pellets and examining the bones and bone fragments, students learn about the small animals upon which the owls feed. Each WARD'S owl pellet is heat-treated and hand-tested to ensure sterility, making them safe for use in your classroom and lab.